What is Big Smoke Productions? Big Smoke Productions produces film, tv, web and live theatrical productions. Big Smoke Productions is based in Toronto, Canada. 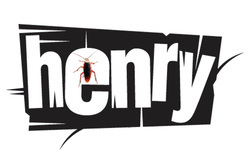 HENRY is a 10-minute short, dark psychological thriller about a woman who thinks she given birth to a cockroach. Won the 2011 National Screen Institute Drama Prize, one of 4 teams across Canada. Short-listed for the MPPIA and BC Film Award, pitched at the 2010 Whistler Film Festival. 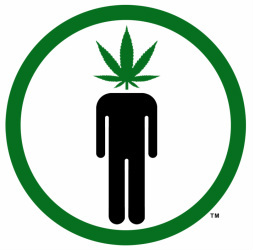 REEFER MAN is a feature film about a young lawyer who fights for his freedom to grow marijuana. Based on the award-winning play THE REEFER MAN by Russell Bennett and Gillian Bennett. 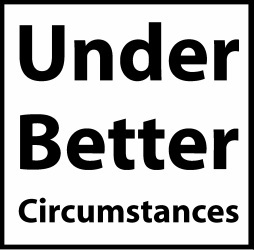 UNDER BETTER CIRCUMSTANCES is a feature film about a family mediator who struggles to mediate her own family.